Oh my gosh! We have an extensive bedtime routine, but she will always go to sleep if I do it! 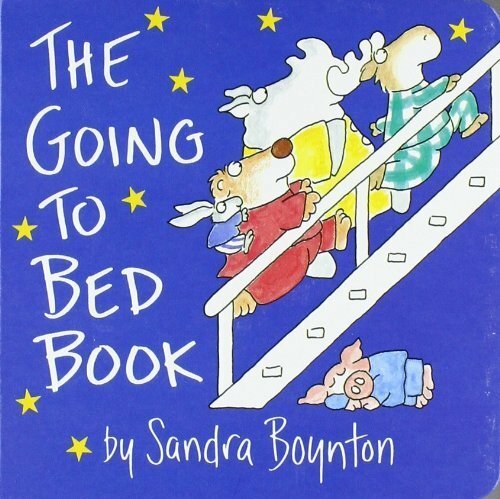 Good Night Moon has always been a staple. 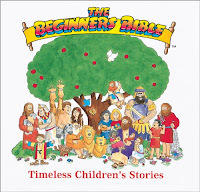 We also read form the beginner's bible (Love the pictures! So funny! ), Psalm 23 by Tim Ladwig (she LOOVES this! ), and A Comer by Ana Zamorano which I got for free recently and is in Spanish. She almost has it memorized and has learned many Spanish words! Tim Ladwig is a personal friend. I LOVE his books!!! Fab routine - it's never too early to start reading. 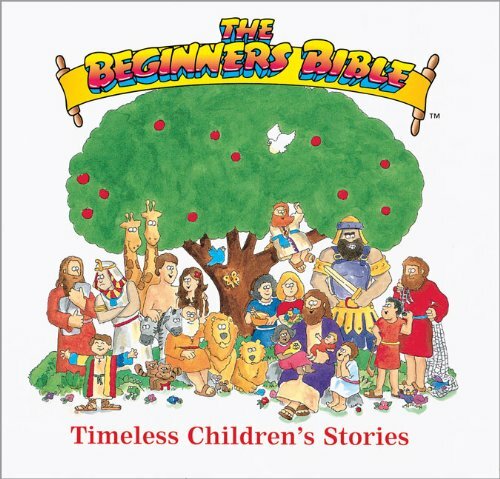 I totally agree about the Beginner's Bible. I think it is criminal that they published a new one by the same name with a completely different author. It is so NOT as good as the old one. I really think Karyn Henley (the old author) should somehow get rights to her old text and republish. It really makes me mad to have to go hunting for the old one, but I did and I'm so glad. It really was just so much better. I loooove Snuggle Puppy too. :) Such a sweet book and message "I love who you are, I love what you do..."
We love Snuggle Puppy and The Going to Bed Book, too!